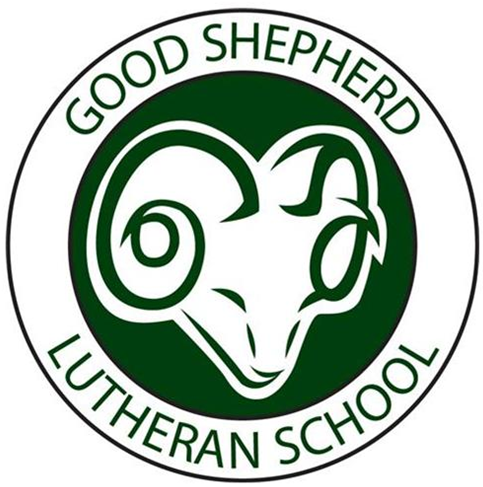 You are invited to join us at Good Shepherd Lutheran Church to celebrate Thanksgiving, Our services are being held on Wednesday, November 21 at 7pm and on Thursday, November 22 at 9am. 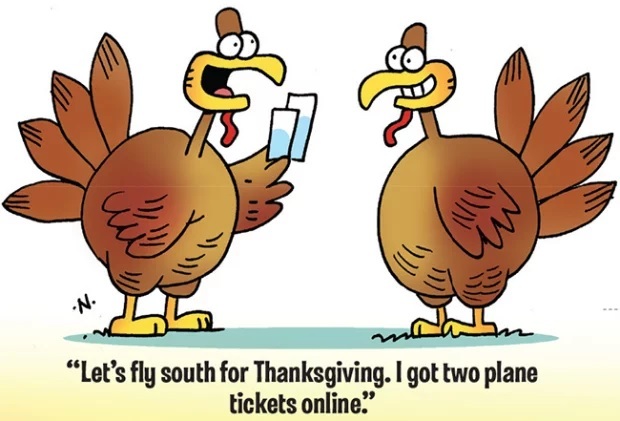 PTL Online Meeting November 26-30th. Please stop by and see what is happening and give your opinion! 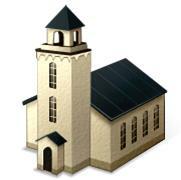 The Link to the webpage is: http://gslsptl.weebly.com/meetings.html . 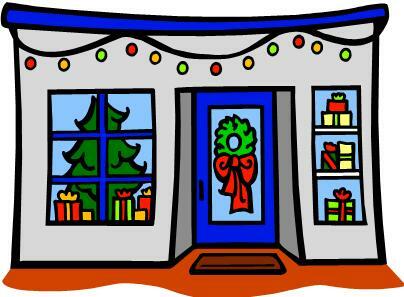 We are in need of volunteers to help the students shop & wrap gifts. If interested please call or email Charlene Tegtmeier@1-414-915-5991 or ctegtmeier@hotmail.com . You can volunteer for 1 hour or the whole day. We offer many unique handmade items from area shops. We will also have an assortment for $5 and $10 gift cards to shops and restaurants. 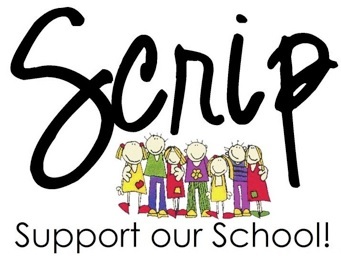 Christmas shopping list and envelopes will be coming home your students . Please watch for it coming home in their back packs. Any questions, please call Charlene or the school office. Thank you ! Congratulations to the following students for being selected for the “ Straight Outta Bethlehem ” Cast this year. Olivia Wrolstad, Promise Errickson, Amelia Boer , Leysa Miner, Savannah Tegtmeier, Ella DeGrow, Trinity Bely, Kylee Bely, Khali Heinz, Teagan McGuire, Hezekiah Schneider, Kera Frentzel, Will Wrolstad, Silas Furnish, Evan Tegtmeier, Cian DeGrow and Cassie Gerlach. Thank you to all the students who tried out. 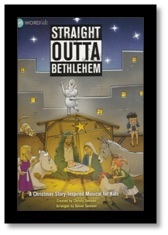 Our 2018 Christmas Program “ Straight Outta Bethlehem ” is being held on Thursday, December 11. at 7pm.